Congratulations to the new First Degree Knights and to those who advanced to the Second and Third Degree. Council 8056 keeps growing! 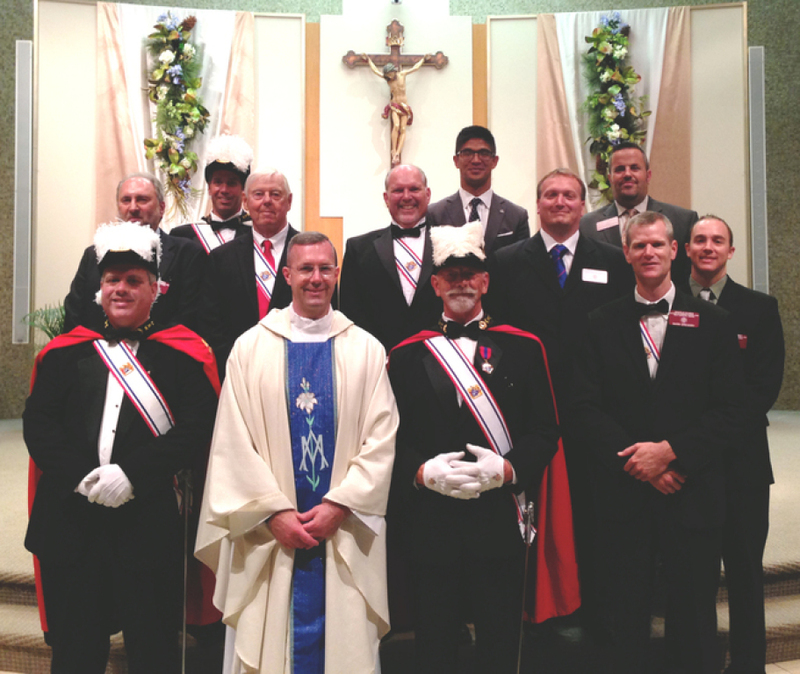 #8056 is Blessed Sacrament’s own Knights of Columbus Council. Our council receives many requests for assistance, and we strive to help all we can in order to make a difference in our world. A successful council can work wonders in the parish and the community. If you believe in the importance of investing your time in friendship, the Church, and helping others, the Knights of Columbus is for you. We are men of faith and action. Council #8056’s outreach includes crewing several days for Habitat for Humanity, the parish youth mission trip to Appalachia, and cleanup of St. Boniface Cemetery. We provide financial support for Gibault Children Services and Camp Wack (providing children with disabilities the opportunity to participate in adapted water skiing). Knights provide manpower for several parish activities, including the Fish Fry, Easter Egg Hunt, Deacon’s dinner, Parish Picnic, Pancake Breakfast, and more. there are always more opportunities to help. If you would like to be part of this worthwhile organization, WE WANT YOU! Please feel free to email Mark Gregory. 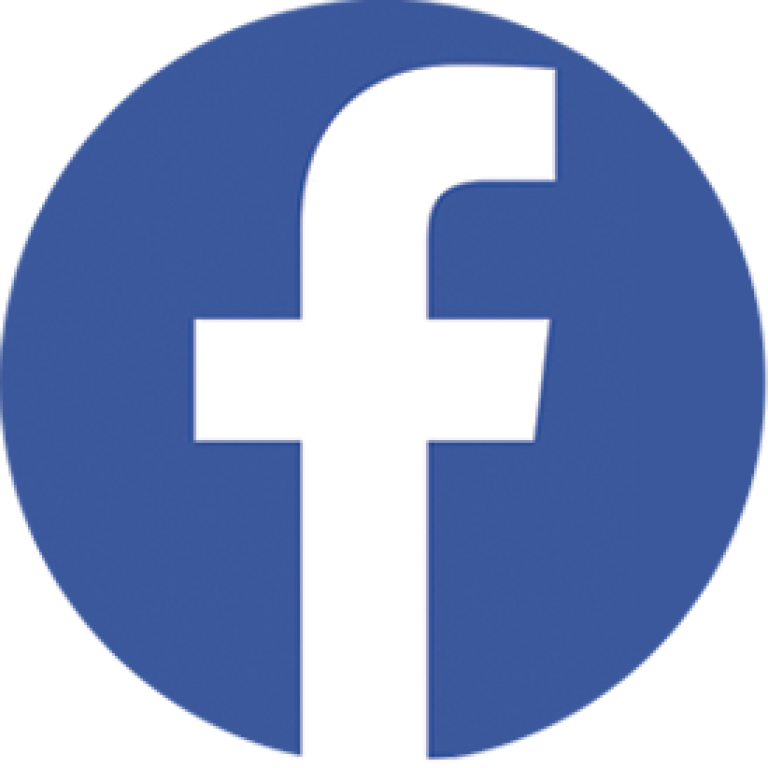 Like us on Facebook for the lastest updates!